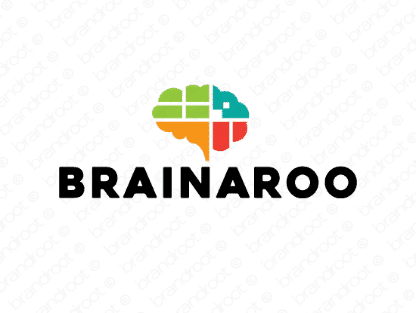 Brand brainaroo is for sale on Brandroot.com! An energetic play on the word "brain" that's all about boosting your brainpower. Brainaroo has an appealing and fun sound, an excellent fit for nootropics and supplements to improve cognition and alertness or creative new learning and education platforms. You will have full ownership and rights to Brainaroo.com. One of our professional Brandroot representatives will contact you and walk you through the entire transfer process.